Completely remodeled rancher in L-S School District, new windows, new roof, open floor plan, master bathroom, renovated kitchen, granite countertop, new SS appliances, gas range, new floors throughout, fresh neutral paint, private yard, no thru traffic, laundry on main floor, new siding, covered porch, newer gas water heater (2015), newer furnace (2014), one-floor living. Hans Herr El School Elementary School / Public 8 3.28 mi. Lampeter El School Elementary School / Public N/A 3.28 mi. Strasburg El School Elementary School / Public N/A 5.95 mi. Martin Meylin Middle School Middle School / Public 7 3.28 mi. Lampeter-Strasburg Senior High School High School / Public 8 3.28 mi. Lancaster County Christian School-West Lampeter * Elementary School, Middle School / Private N/A 0.65 mi. 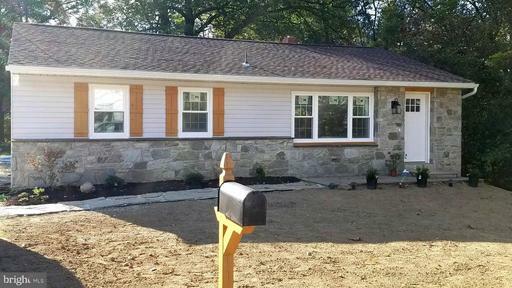 128 Henrietta Avenue, Lancaster, PA 17602 is a 3 bedroom, 2 bath single family home was sold for $214,500 by Anna Reiff in the Lancaster real estate office.